Entries tagged with "Dentist Palo Alto"
Have you ever wondered how healthy your mouth really is? 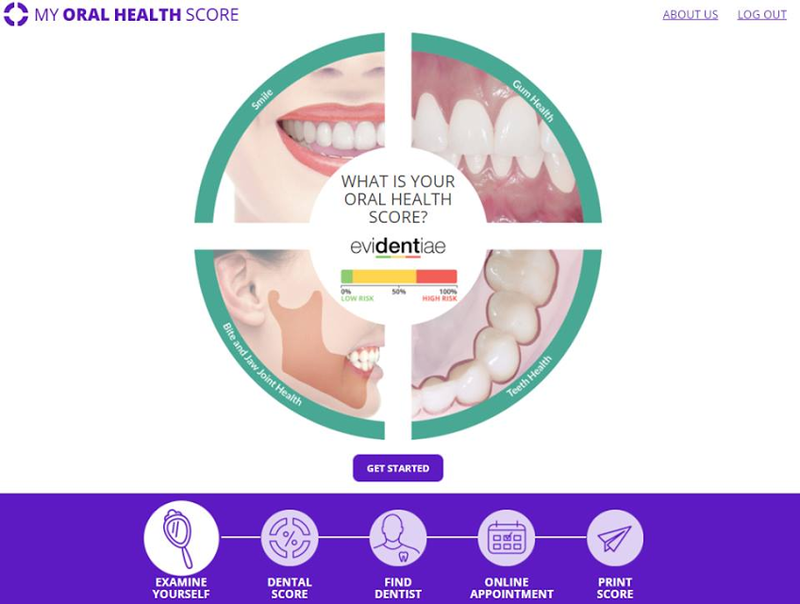 Take 5 minutes and find out now with Evidentiae Technologies’ Oral Health Score! Visit myoralhealthscore.com to get your Free Oral Health Score today.